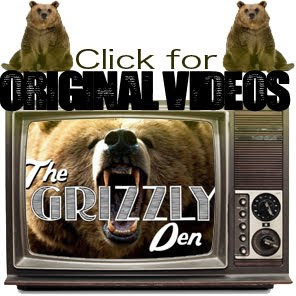 The Grizzly Den: Long Live the Kings. Awesome little short film about a motorcycle trip with a group of friends. Itching to get some highway time with the bro's real soon. I think a mini trip down south would be a ton of fun... Or even taking the back roads to Winnipeg... Really anywhere. But after we get some miles under the belt then it's time to start planning the trip west to the coast and then right down to California. Let me know who's in.